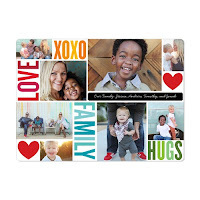 grandma's cookie jar: More Free Fun from Shutterfly! 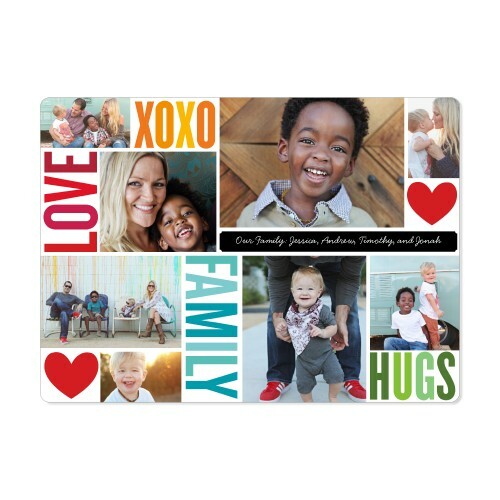 This morning in my email was another fun, free offer from Shutterfly - your pick of two items from four great options! Yes, you may choose two of them for free! 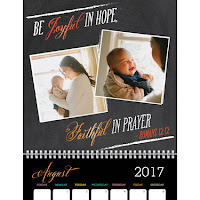 This time the options are to choose a calendar - yes! One of their great photo calendars (I'm thinking Christmas gifts!!!) 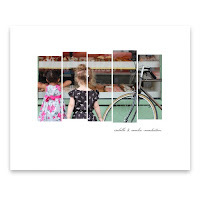 or a photo magnet (my refrigerator is testament to how much I love these! ), or a photo memory game (again, thinking Christmas gift!!!) or an 8x10 art print (I ordered this earlier and LOVE the one I chose - again, think Christmas gift!!!). 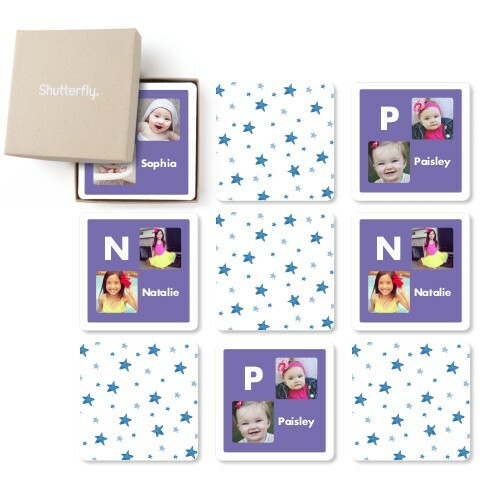 You'll find Shutterfly at this link - chose your two, design with your choice of photos and use the code FREE4SCHOOL - you have to order by Sunday night (7-31-16) for this offer to apply and you will have to pay postage, but this could be a wonderful opportunity to receive some wonderful, unique items and get a jump-start on Christmas! So, which might you choose? I'm thinking calendar and art print! Enjoy!